Friedman did not just demonstrate that monetary policy plays a vital role in broader economic stability. He also argued that economists got their monetary policy wrong in the 1950s and 1960s by misunderstanding the relationship between inflation and unemployment. 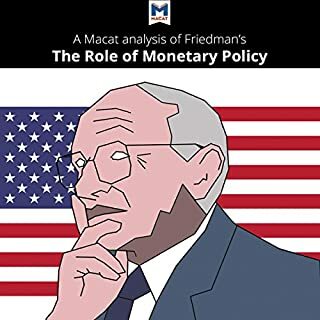 In Friedman's view, previous generations of economists had no justification for believing that governments could permanently decrease unemployment by allowing inflation - and vice versa. 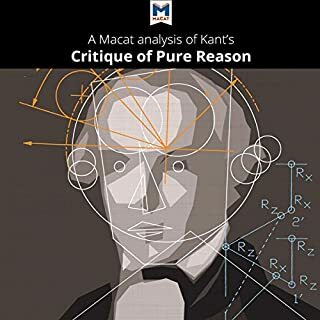 One of the most influential works of political theory ever written, The Federalist Papers collects 85 essays from 1787 and 1788, when the United States was a new country looking to find its way politically. Thomas Jefferson, author of the country's Declaration of Independence and a future US president, called the work "the best commentary on the principles of government which ever was written". In his best-selling 2013 book, Capital in the Twenty-First Century, Piketty takes issue with the idea that, despite the odd bump along the way (not least the 2007-08 global financial crisis), inequality tends to decline as capitalism matures. Piketty spent 15 years building an unparalleled database on wealth and income in France, the United States, and a number of other countries. He uses this data to argue that the opposite is true. Capitalism's natural tendency is, he says, to move toward ever-greater inequality. British-born American political activist Thomas Paine wrote Rights of Man in 1791 in response to Reflections on the Revolution in France, Edmund Burke's attack on the French Revolution. Burke was wary of tearing down old institutions of government. But Paine argued that revolution is acceptable - in fact, necessary - when government ignores the rights of its people. Not surprisingly, Rights of Man proved very popular in the newly liberated United States, selling over 100,000 copies. Because the potential returns appear to be greater in poorer countries than in the developed world, modern economic theory implies that rich countries should continually invest in poor countries until returns balance out. In fact, this doesn't happen. 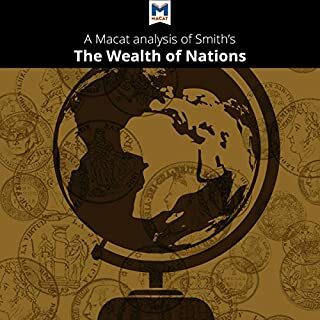 Economist Robert E. Lucas Jr. asks why in his groundbreaking 1990 article, "Why Doesn't Capital Flow from Rich to Poor Countries?" The question has become known as the Lucas paradox. 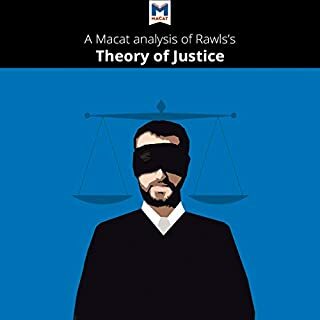 Lucas analyzes this, focusing especially on the role of human capital. 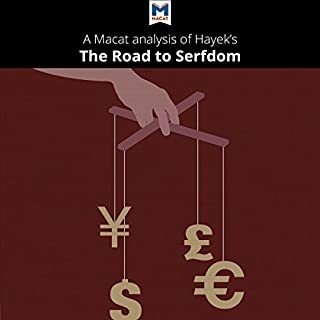 Its arguments would go on to shape global economics and influence world leaders in the late 20th century, but Capitalism and Freedom was largely ignored when it was first published in 1962. 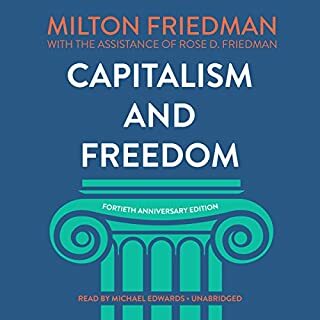 The first work written for the general public by American economist Milton Friedman, the book argues that a free market with little government interference is the best way to run society. Its ideas were considered to be on the fringes of the economic debate at first, but Capitalism and Freedom introduced a fresh challenge to the dominance of the economic ideas put forward by Englishman John Maynard Keynes. Its theories spurred Friedman's rise to fame and paved the way for the influential body of work that followed. 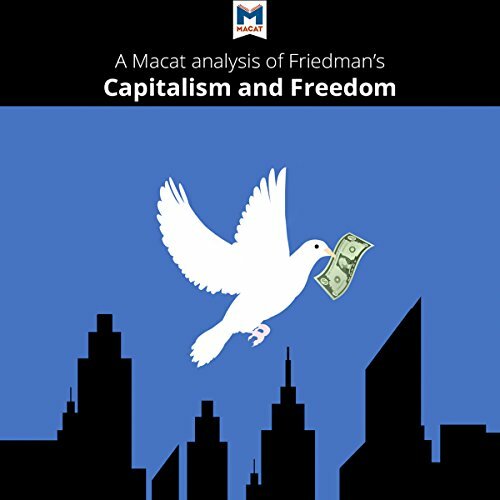 Capitalism and Freedom also inspired Friedman's highly successful book and television series, Free to Choose (1980). These both helped to popularize free-market thinking and made Friedman a household name.